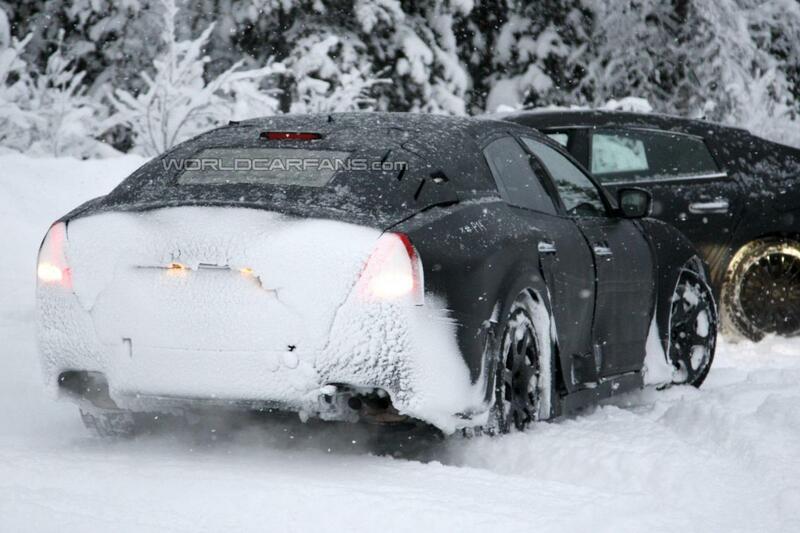 Here we have new details on the upcoming Maserati Ghibli, a model based on the Quattroporte sports car. Under the bonnet we expect to find a 3.0-liter V6 engine producing 385 horsepower while dimensions are estimated at 4,9 meters long. 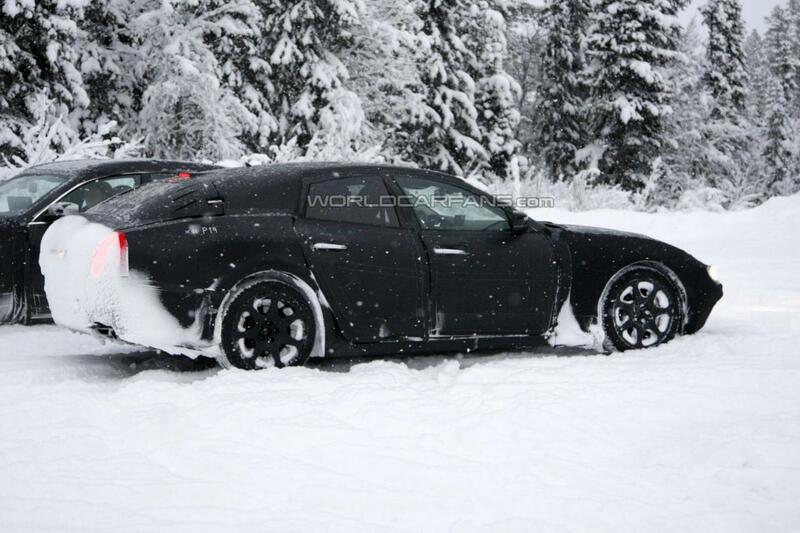 A more potent 3.8-liter twin-turbo V8 producing 480 horses could be offered on the new Maserati Ghibli as well. Power will be transferred to the wheels via an eight-speed ZF automatic transmission with steering wheel shift paddles. 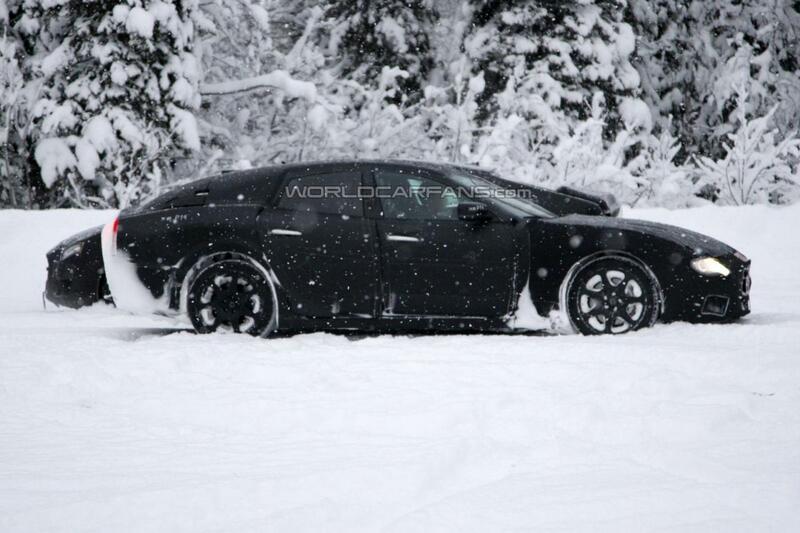 The new Maserati Ghibli has been already caught by spy photographers when the Italian carmaker tested it in snowy conditions. The new Ghibli shares the same platform and suspension with the current Quattroporte and despite it will be smaller, it will be focused on performance. 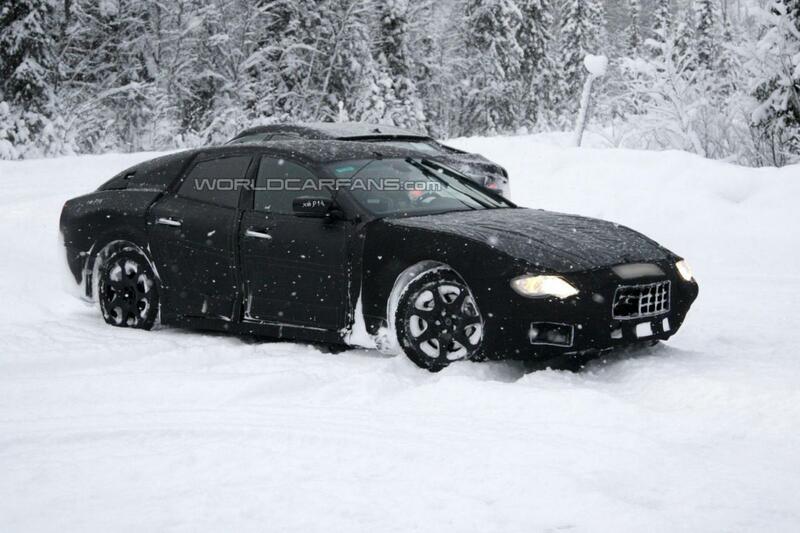 Expect to see the Italian model at the upcoming Shanghai Auto Show.